China’s Fosun shifts focus on early-stage startups. 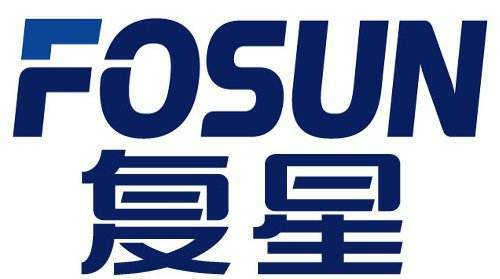 Fosun International has a new exciting plan for the Indian startup ecosystem. The Chinese investment conglomerate, which until now invested only in mid to late stage startups, will now divert its focus on early stage startups. The investment will be spearheaded by Fosun RZ Capital – an investment arm of Fosun International. The Shanghai based investment group has already started building a team that will seek out promising startups in India. Fosun’s Indian portfolio so far consists of startups like Delhivery, MakeMyTrip, Kissht and Ixigo. Tej Kapoor, managing director of Fosun RZ Capital India, was quoted in Economic Times that most of their seed and angel round investments will be based on sector-specific knowledge that the group has gained from its rich experience in the Chinese market. He also added that despite groups new found interest in early stage startups, it will continue to invest in mid to late stage startups but at a much lower pace. The shadow of Chinese dragon on Indian startups is only getting bigger, with big Chinese companies pouring millions of dollars in Indian startups. The Chinese investment juggernaut is mostly been spearheaded by top Chinese internet companies Alibaba and Tencent, while other companies like Xiamoi has also made sizeable investment. Alibaba and Tencent have invested in high profile Indian startups like Flipkart, Ola, Paytm, Paytm Mall, Gaana and Zomato. Chinese investment in India has by and large remained immune to recent strains in India-China relationships. Experts claim that since both countries are immensely dependent on each other for economic growth, political tensions will barely affect the sentiments of Chinese investors. Although last year there were reports that Indian government may make it tough for Chinese companies to invest in India, these reports have so far not fructified into any concrete actions.